Talking to “The Wrap”, Executive Vice President of Original Content Julie McNamara talks about the new Star Trek shows due to hit CBS All Access over the next 12 months and beyond. Star Trek: Discovery was announced back in 2015 and intended to launch on CBS All Access back in Jan 2017, however, due to the persistent drama behind the scenes together with numerous showrunner changes, most notably the departure of joint show creator Bryan Fuller, this led to the unfortunate delay of season one until late 2017, almost a full two years after the original announcement and a full 9 months later than planned. Even though after that long delay when it finally hit CBS All Access it was a success, it does, however, beg the question of how many shows can All Access pull off before the fans get tired of Trek? 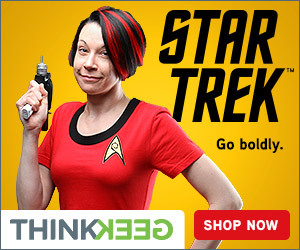 With Discovery in its sophomore year (with the hint of season 3), the new still untitled ‘Picard’ show, the animated “The Lower Decks”, the recently announced new Section 31 series featuring Michelle Yeoh, a potential new child friendly Animated show and more Short Treks all in the works, is this just too much and is Star Trek heading for burn out yet again. 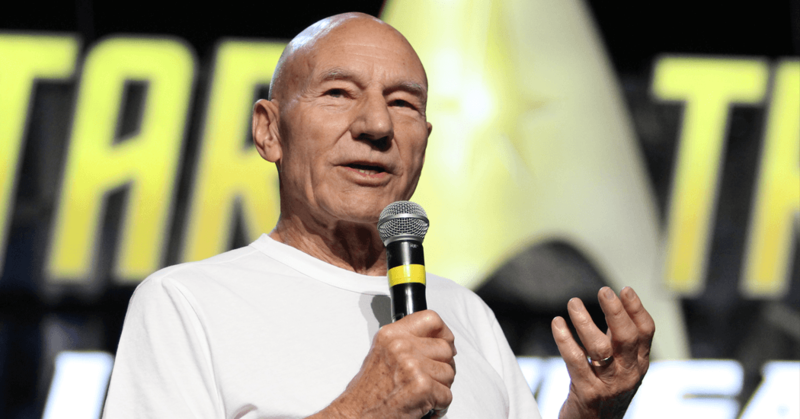 In the interview, McNamara makes it clear that they are not going to repeat the past mistakes of franchise fatigue which led to the cancellation of Star Trek: Enterprise after its fourth year and the shelving of the follow up the 2002 film Star Trek Nemesis. Adding that by the time the Yeoh-led series premieres, “Discovery” may be over. 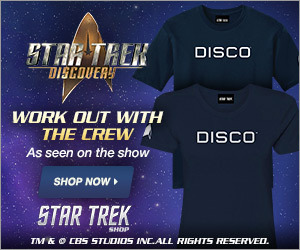 This does not mean that Discovery will end anytime soon, taking into account many factors like the delays on season one, the 15 months it has taken for Season 2 to premiere and the recent hint from showrunner Kurtzman that Discovery could run a long time, it makes sense that all the shows that are currently in development will no doubt take time to hit our screens given the extensive pre-production any Star Trek series needs before it can air, and that is even without any unexpected delays such as scheduling conflicts with key stars like Yeoh. Although she is the VP of Original Content, it doesn’t sound like she has any worries at all about it as she is confident that their impressive “Star Trek” plan is in good hands under Alex Kurtzman, He is the “Discovery” showrunner and supervises CBS All Access’s entire “Trek” expansion.